What is it like to live in Ukraine? Considering living abroad will likely bring up many questions. Where will I live? Will I be alone? Is it safe? If you've lived in the United States your entire life, it may be hard to picture what it would be like to live in Ukraine. We've put together a "Day in the Life of Ukraine" guide to help you envision an average day as an ILP volunteer living there. 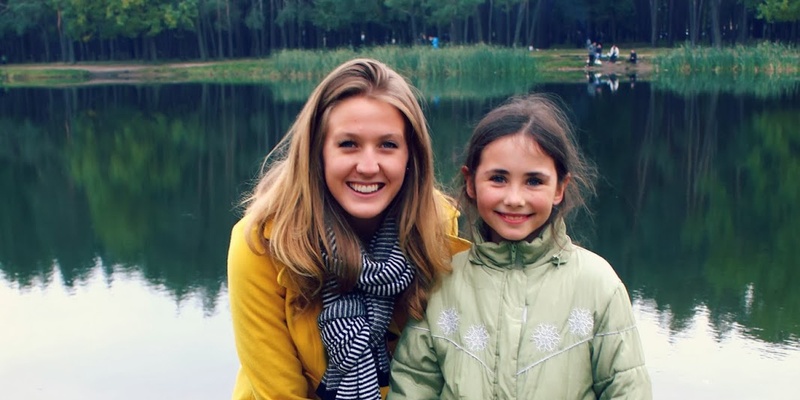 Simply put, living in Ukraine will be one of the biggest adventures of your life! Download the guide below to get a glimpse.